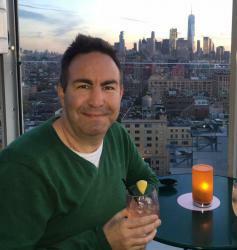 Australian Telco Optus has continued its support of the LGBTIQ community by signing on as Principal Partner of Melbourne’s Gay and Lesbian Organisation of Business and Enterprise (GLOBE). 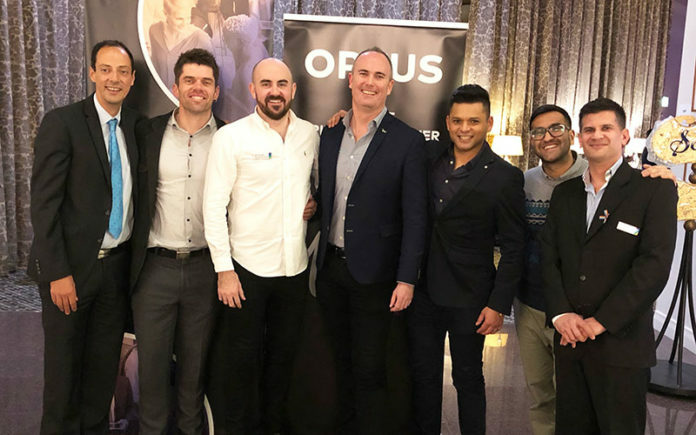 Optus officially celebrated its principal partnership with GLOBE at a monthly professional networking event in Melbourne last night. As GLOBE’s first and only principal partner, Optus will provide funding and support to the not-for-profit community group which brings together members and friends of the LGBTQI+ community to network and build professional relationships. Optus’ National Manager of Experience and Culture, Andrew Parker said Optus became GLOBE’s first National Corporate Member back in 2015. “We’re proud to continue celebrating diversity and championing one of Victoria’s most prominent LGBTQI+ community organisations through our expanded partnership,” Mr Parker said. Support of organisations such as GLOBE is a key component of Optus’ Diversity and Inclusion Strategy. GLOBE President, Dan de Rochefort said he was excited that Optus has expanded its support of GLOBE and the Victorian LGBTQI+ community by becoming GLOBE’s first Principal Partner. Find out more about GLOBE’s business networking events here. Don’t forget nominations for GLOBE’s awards are still open.